Hope everyone is having a relaxing summer. We are gearing up for a busy season. Please see below for recaps of previous events and some upcoming as well. October 10th will be our next public speaker, Eleanor Hoh – she is a true Wok Star and you can be too! December will feature our 2nd Annual Holiday Tree Festival & Teddy Bear Tea. This year’s will include live trees and a fundraiser Friday night. 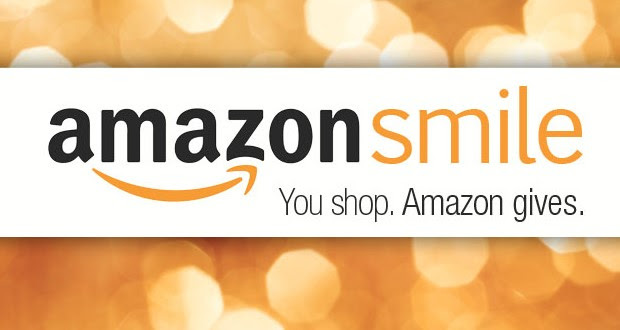 Businesses, Schools & Service Clubs – start thinking of a clever way to brand your tree for the contest! Individuals are of course also welcome to submit a tree. 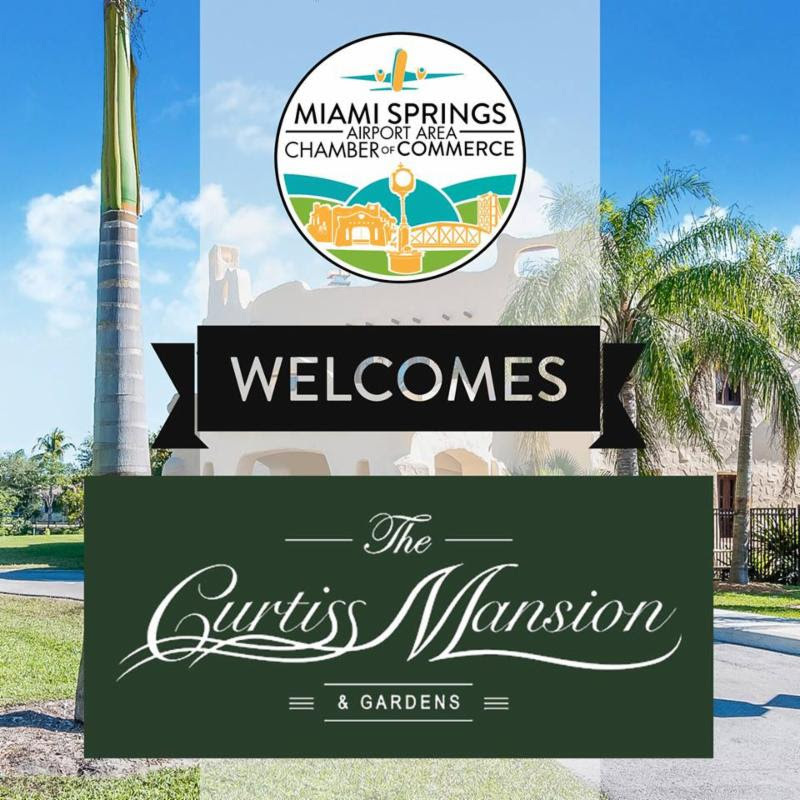 Curtiss Mansion, Inc is proud to announce it’s inclusion in the new Miami Springs Airport Chamber of Commerce. Looking forward to many collaborations together. We have recently opened a new gift shop named after Glenn Curtiss’ wife, Lena. Feel free to stop in Tues-Sat 10am-3pm during our soft opening. 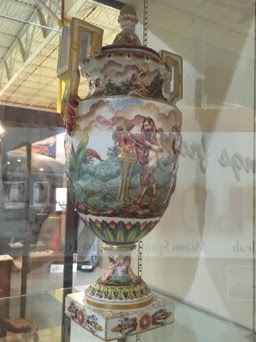 We are actively looking for consignment items – it is admittedly a work in progress. 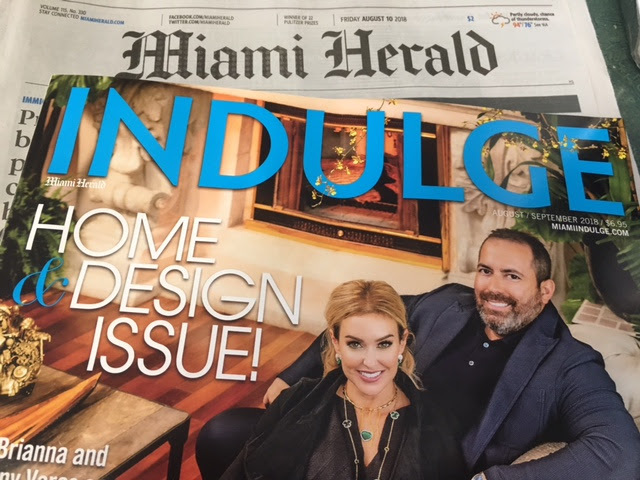 There was a lovely article in last week’s Miami Herald’s, “Indulge” with Miami’s own musical sensation, Jon Secada, mentioning the Curtiss Mansion as one of his faves. 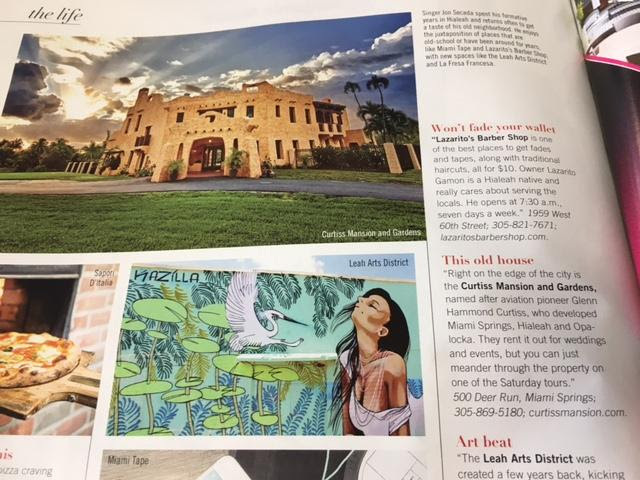 We are also going to be included in the Miami Visitors & Tourism Bureau’s annual brochure and will be featured in Be Inspired Magazine. This magazine has 60,000 followers on Instagram alone. 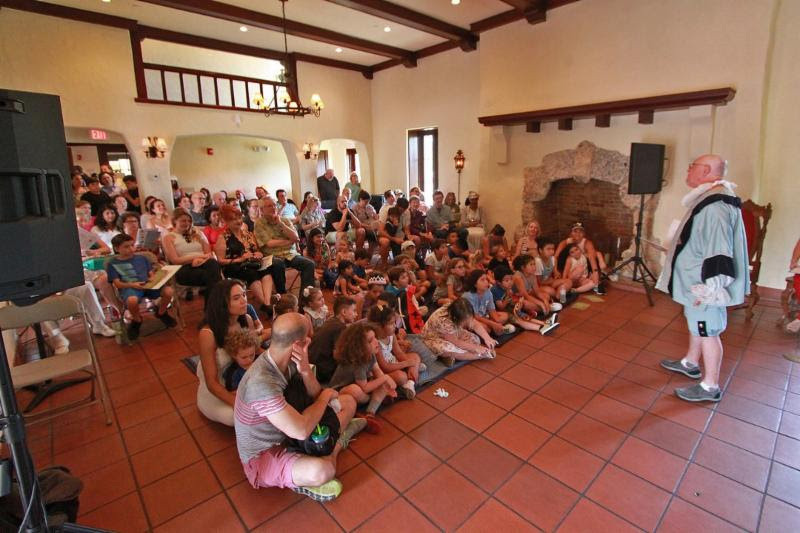 The Curtiss Mansion welcomed Camp Invention for another exciting year. 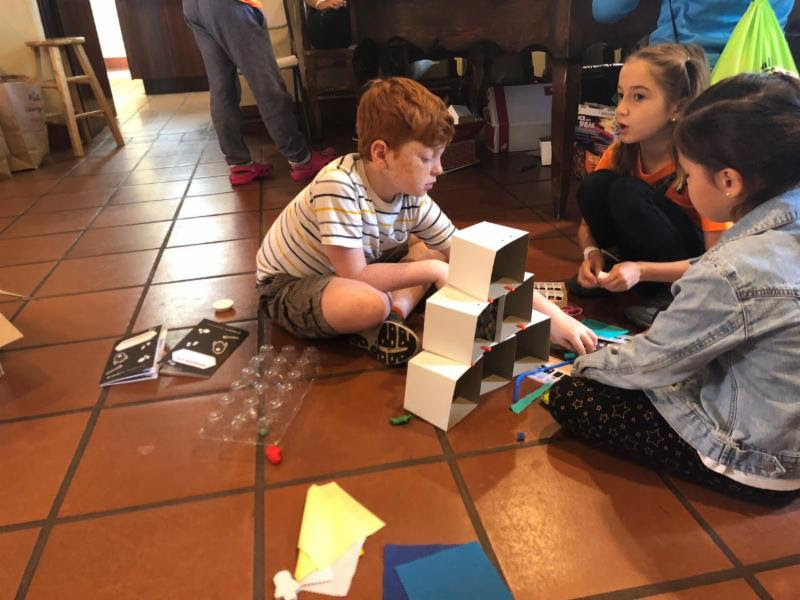 The camp teaches students to think about problems in new ways in order to find creative solutions. It also gives them experiences in inventing and science that are engaging and for children of all ages. 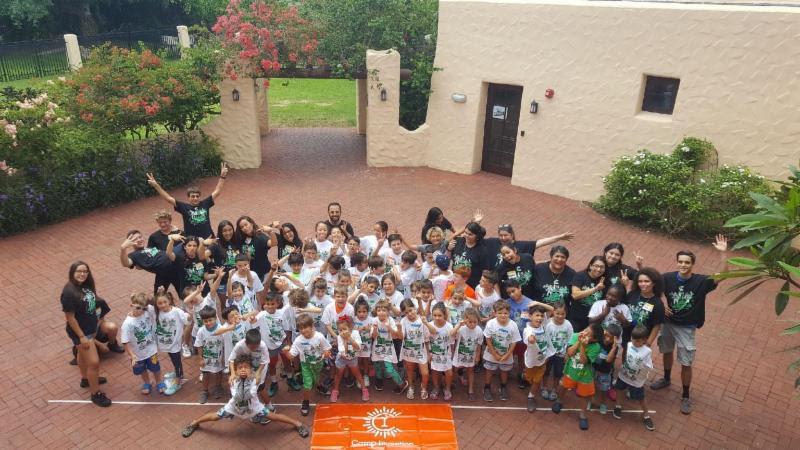 This year we were lucky to have Cari Martinez to Direct the camp, and we would like to recognize all of the hard work she and her staff put in to make it successful. 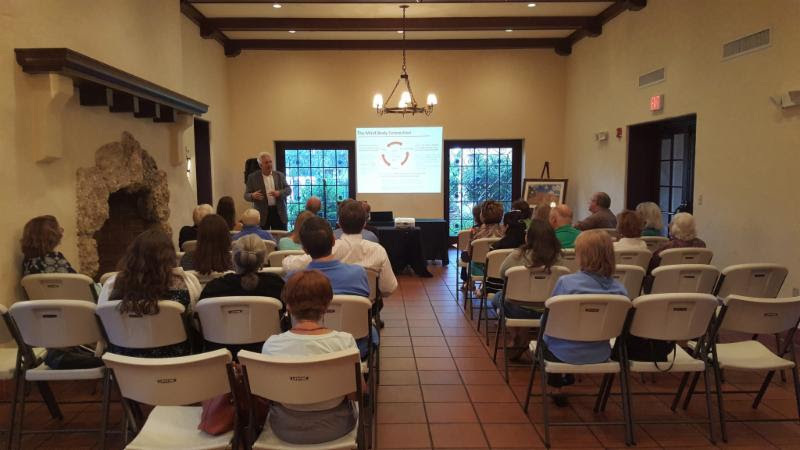 Dr. Thomas Beley gave a very informational talk about the opioid crisis last month. Speaking on addiction and long-term recovery. Everyone who attended learned more about the psychology behind addiction, and how you can be supportive of someone going through recovery. We would like to extend a thank you to Dr. Beley for coming to speak with us. 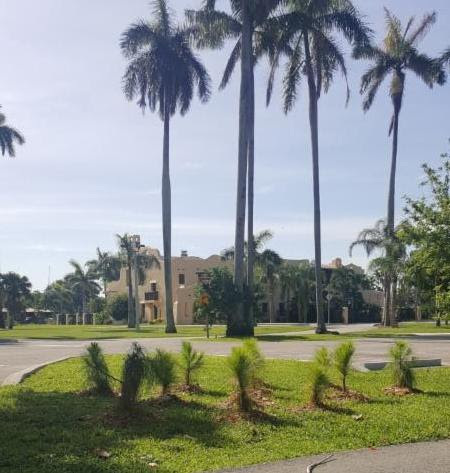 A special donation was made last month by Buzz Fleischman, Robert Cooper Welsh Jr, and Dr. Joy Klein of 12 Dade County Pines for the Mansion grounds. We decided to put them out near the parking area where the Public can enjoy them as well. 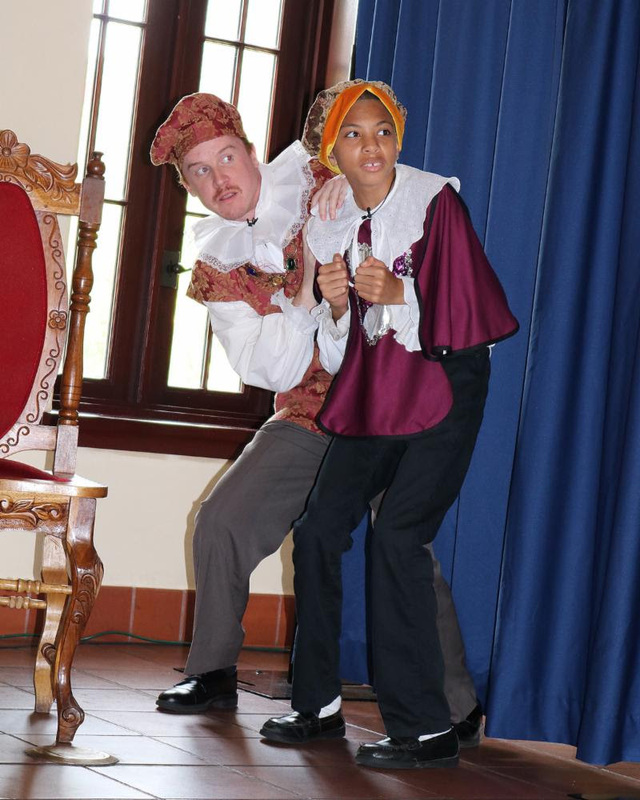 Little Revolt’s Midsummer ShakesFestival was a great success. 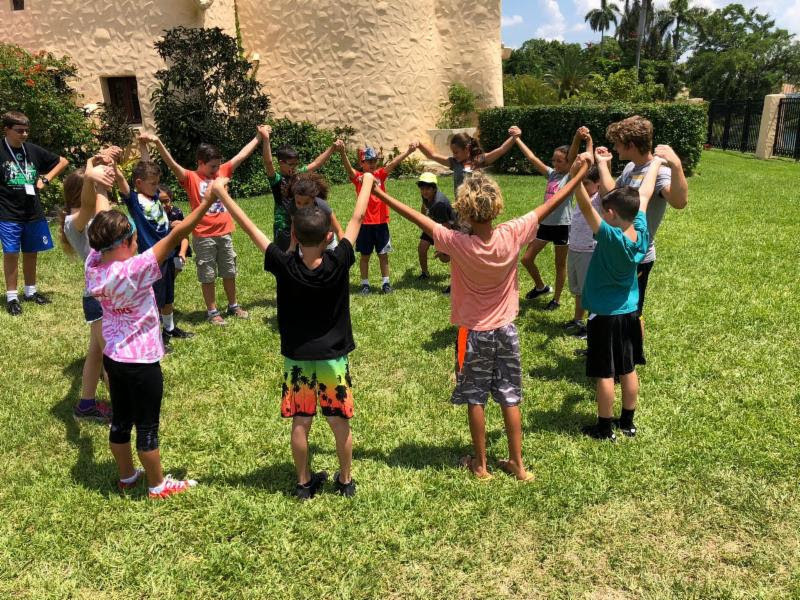 There were activities for the whole family to enjoy like archery golf a la Glenn Curtiss’ style with coconuts, and performances by actors from Little Revolt and also the Senior Center! The old barbecue area was transformed into a whimsical fairy garden. 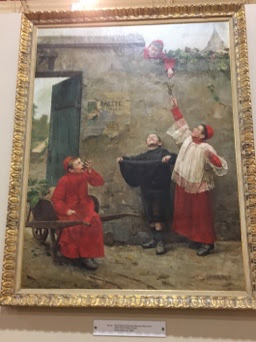 Upstairs there were renaissance costumes that children could try on. This event would not have been possible without the great volunteers running the activities, along with all of the actors and performers. A special thanks to Sam Chesser who organized this event and made it possible. 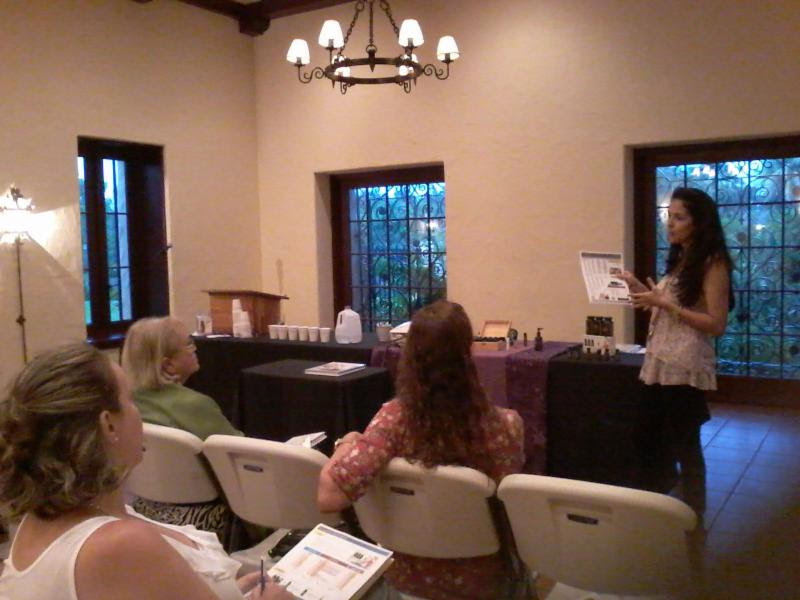 Jen Bounassi ran an introduction to essential oils class as a free community event. 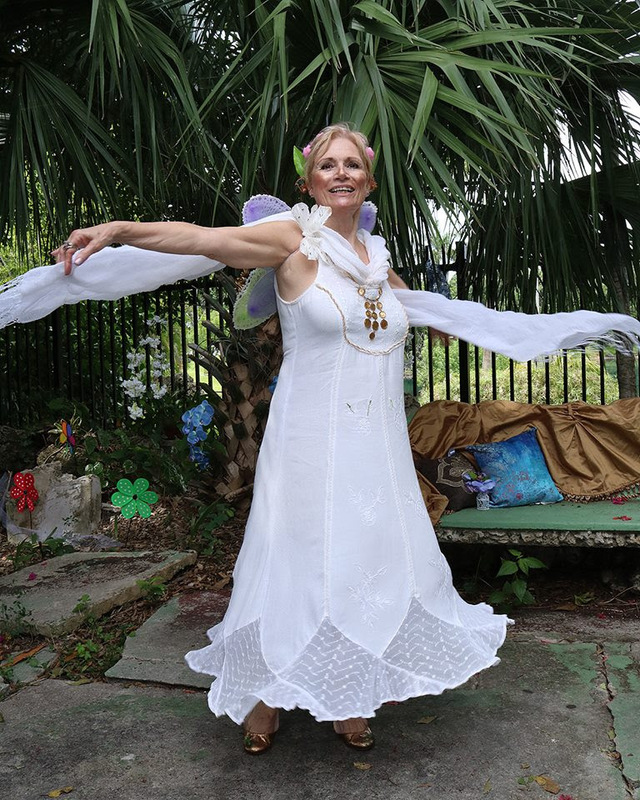 She was teaching about the holistic medical benefits they can have. People were able to take home some information on essential oils and have some samples after she spoke. Miami Springs Resident & CMI docent, Kathy Doyle, recently took a trip to Hammondsport, NY where Glenn grew up and started his career. She saw some of his inventions and airplanes. There were also displays from the Curtiss home. 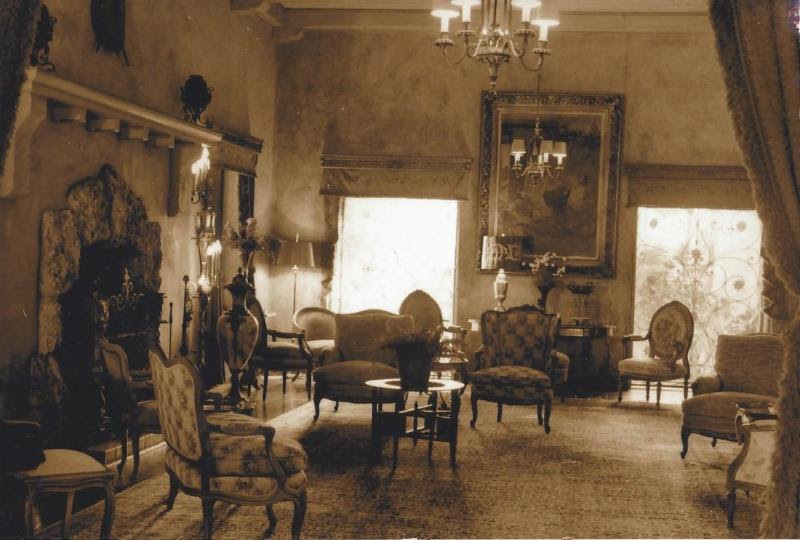 This included furniture that was in our very own Curtiss Mansion! The Glenn Curtiss Museum in Hammondsport is a great spot to check out if you are ever in New York. Alexandria Robison, who Coordinates most of our Social Media, has returned from her travels in England and Scotland. 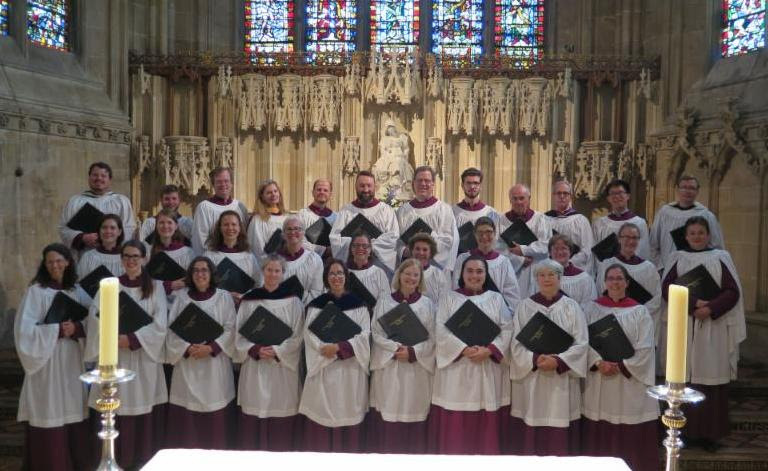 The highlight of her trip was singing with her choir for a week at Cathedral Church of Saint Andrew in Wells, England. This cathedral is one of the oldest in England. The building of the current church starting nearly 1,000 years ago, but it has been the site of a church since the year 909! Heather Robison has been a part-time worker this year helping on our busy Saturdays. 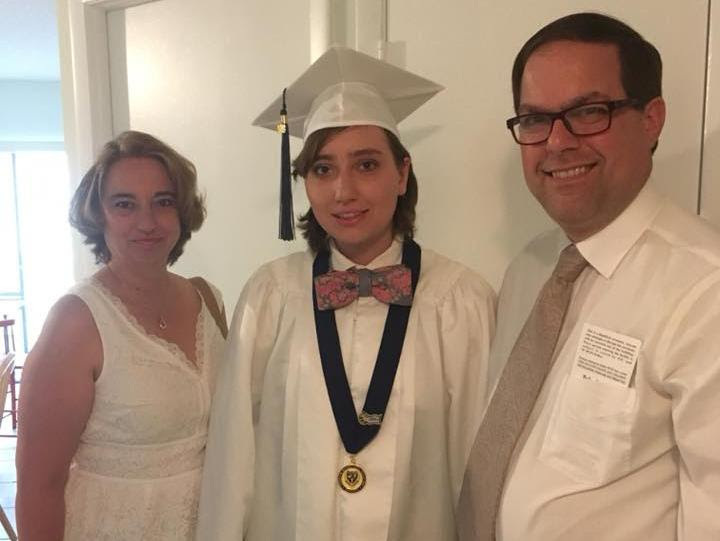 She is off to the University of Nevada, Reno. She will be studying statistics and fine art. She will be missed but we are excited to see all the exciting things that she will be doing in the future. 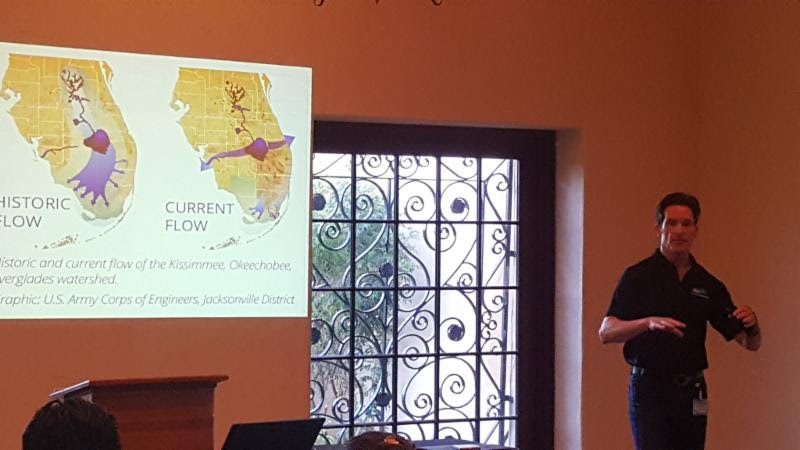 Patrick Martin is the Water Use Efficiency Manager for Miami-Dade Water and Sewer, and we would like to thank him for coming to speak with us. He gave a very interesting talk about where our water comes from, and why it is important to conserve water at this time. Patrick has worked for many years in water resource management. He shared insights from his diverse experience on a subject that is growing in importance, but which many of us tend to take for granted. 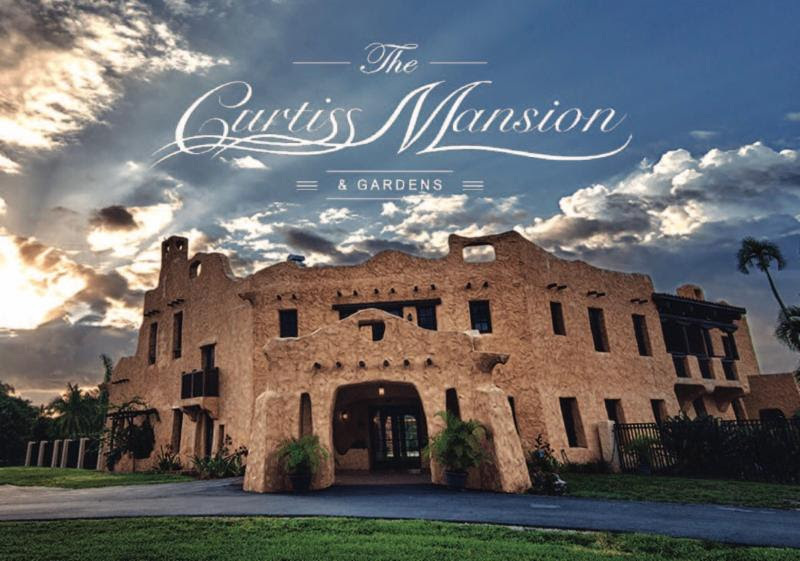 The Curtiss Mansion is excited to join the Miami Springs Airport Area Chamber of Commerce. The Chamber aims to help local businesses and nonprofits to be successful, while continuously making efforts to improve our community. We are looking forward to working with them in achieving their goals. as a Favorite in Indulge Magazine! Curtiss Mansion and our Saturday tours! You can read the whole article here. 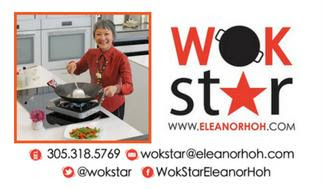 Eleanor Hoh has been teaching people how to cook healthy meals in a wok for years. She has been on cooking shows and teaches classes. Check out her website here to get a preview of what is to come. 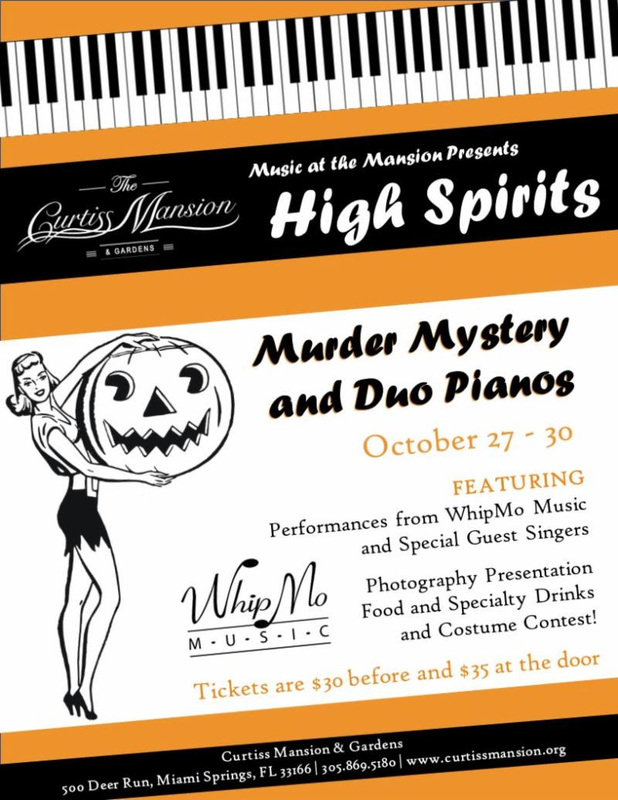 Returns this Year to the Curtiss Mansion! 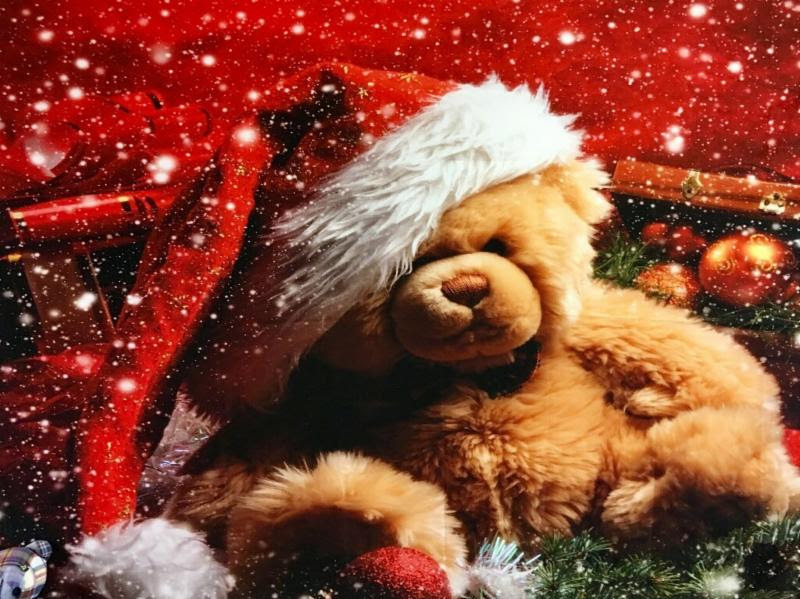 The Annual Teddy Bear Tea and Holiday Tree Festival will be returning for its second year! It’s not too early to be thinking about what you will be doing on the weekend of December 7th to 9th. In October we will also start the search for Businesses and Organizations that wish to participate in the Holiday Tree Festival. How will you brand your tree? Friday, December 7th will be a fundraiser with a Champagne Toast and the only evening portion in order to see the trees at night. Saturday and Sunday will be day events. Lena’s Gift Shop is ready for take off! Our new Gift shop is going through a soft opening now – we have named it after Glenn Curtiss’ wife, Lena. 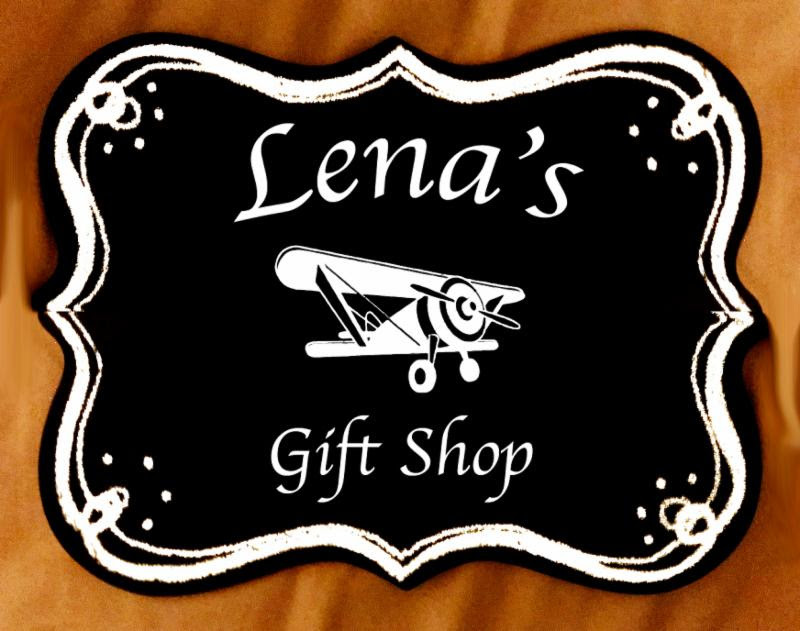 Some of the items featured in Lena’s shop are local jewelry, specialty soaps, candles and aviation memorabilia. This is a work in progress so it will be growing. We are also accepting used books. 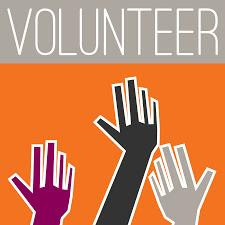 They can be dropped off on Tues-Sat 10a-3p. Get your Team Curtiss T-shirt here, or stop by the Mansion! Adult sizes cost $15, and kid’s $10. 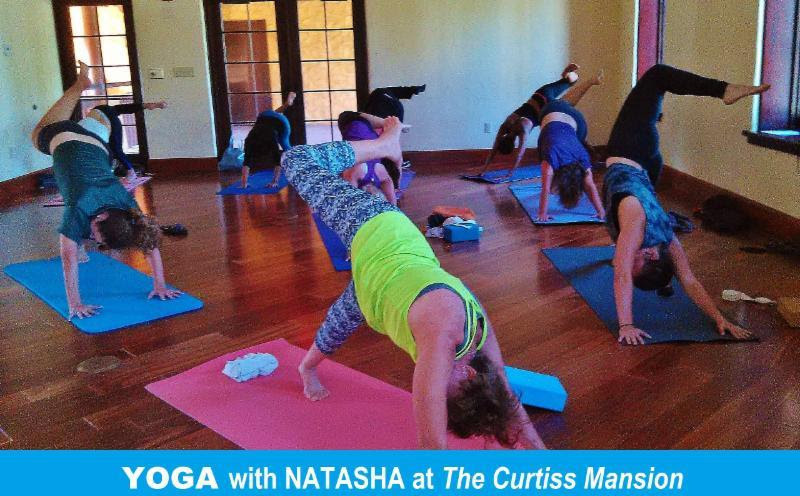 Don’t Miss Yoga at The Mansion! Contact Natasha directly for times and prices. We are proud to announce that we will be participating in the Blue Star Museum Program again this year! This means that there will be free admission to all of our Saturday tour goers for active duty military from Memorial Day Weekend through Labor Day. Get Your Free Pass To Our Saturday Tour! 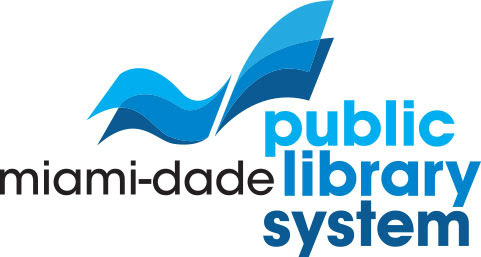 Curtiss Mansion has partnered with the Miami-Dade Public Library to bring you FREE passes to the Historic Tours on Saturday. You can find them at any of their 50 Library Branches and their Bookmobiles! The pass is good for up to 4 people. Click HERE to go to the passes. We hope to see you soon! 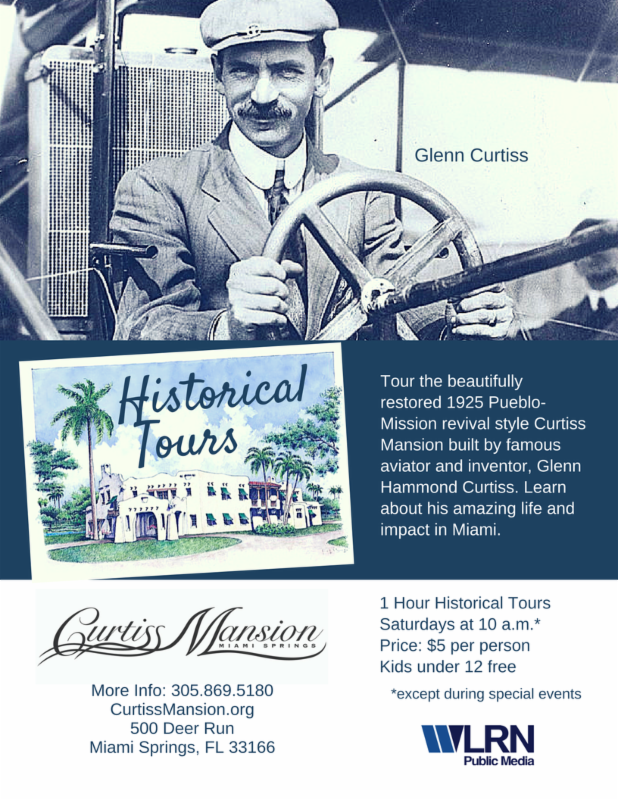 Glenn Hammond Curtiss, the importance of his discoveries and how they affect our lives today.